While most laptop makers do strive to keep their laptop’s profile down, you have to acknowledge that Apple is the only one in the how-thin-a-laptop-can-go race. 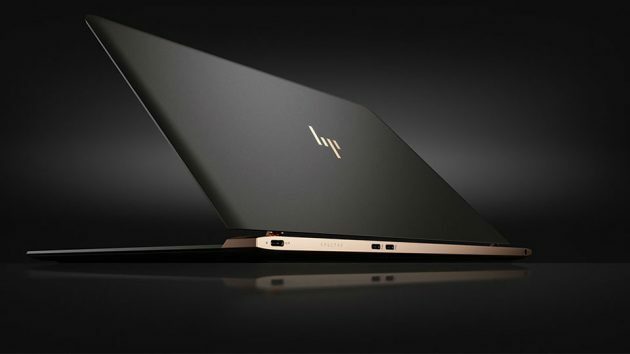 But it looks like HP too, is going all out business when it comes to profile thickness, or in this case, thinnest. 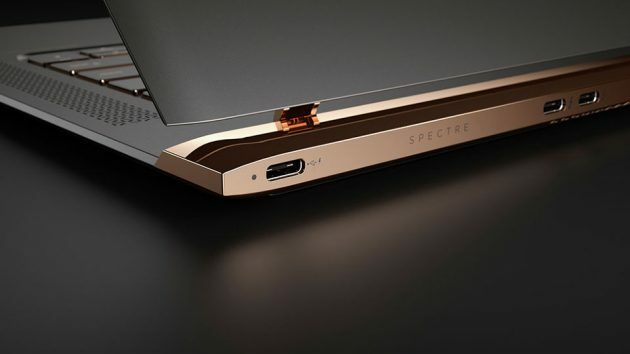 The PC maker’s 13.3-inch Spectre laptop is officially the world’s thinnest laptop at this moment and it is also the thinnest laptop to roll out of HP. Measuring a wafer thin 10.4 mm, the Spectre is significantly thinner than 11-inch MacBook Air and even beating the slimmest laptop Apple has to offer, the 12-inch MacBook. 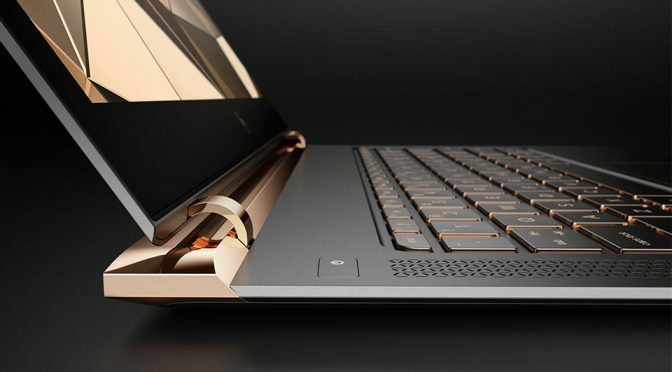 But do the users really care how thin their laptop are? Probably, especially so if its affordable right? Well, not quite. 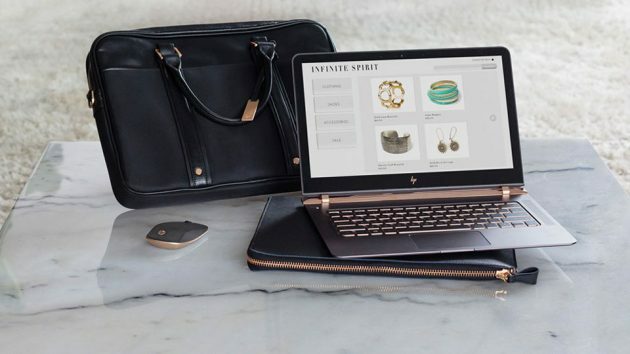 The HP Spectre is not particularly geared towards those who lives on a budget and if the world’s thinnest accolade doesn’t hint of its price, then perhaps the built, which looks more luxurious then anything, probably would – but more on that later. Though it wins in the profile department, the Spectre is by no means the lightest, but I guess at 2.45 lbs (1.1 kilograms), it is still considered featherweight. 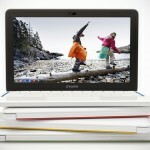 After all, it is a pretty sizeable 13-inch laptop. Most impressively, the crazy thin profile does not result in meagre specs; in fact, it is quite the opposite. Under the hood, you will find a full size 6th-generation Intel Core i processors, which means you be getting desktop kind of performance out of this super thin portable, and on top of that, there is a 1080p IPS display with edge-to-edge Corning Gorilla Glass that adds to the device’s overall eye-candy-ness. Speaking of eye-candy, Spectre is offered in cooper color to, according to the horse’s mouth, bring out “warmth” and making it “feel more like a jewelry piece.” Jewelry piece indeed it is, cos’ that’s exactly how I feel when I first caught glimpse of it back in April. 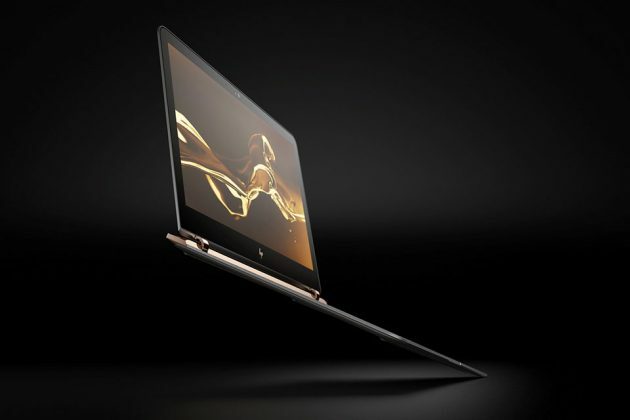 Other noteworthy mentions include up to 8GB RAM, PCIe based SSD storage of up to 512GB, next-gen 801.11ac 2×2 WiFi antenna, three USB Type-C ports with two supporting Thunderbolt data transfer, Bang & Olufsen Audio, backlit keyboard and glass trackpad, innovative hidden hinge design for the hingeless look, groundbreaking Intel hyperbaric cooling technology, and a hybrid battery that offers up to 9 hours of usage. 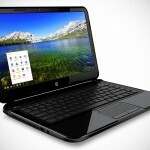 Starting at $1,169.99, the HP 13.3-inch Spectre Laptop is not exceedingly pricey, but it is comparable to Apple’s offerings and hence, it does make it feel a little more expensive, especially since Windows machines usually don’t command such asking price. 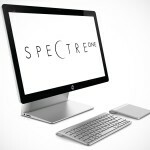 But just look at the design and study the specs, it is really hard to say no to Spectre, isn’t it? 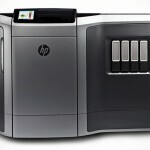 All images courtesy of HP.